In the most recent trial, which began last week, a six-woman, two-man jury awarded the $290 million for 13 Samsung smartphones and tablets already found to have copied iPhone and iPad patents, such as Apple's bounce back and pinch-to-zoom features. The jury broke down damages for each of the smartphones, finding the Samsung Infuse 4G, at nearly $100 million, and the Droid Charge, at $60 million, warranted the most damages. The Samsung products are an older line of smartphones and tablets long since replaced by newer models, but the damages case was considered important to the two rivals' patent feud unfolding in courts around the world. The damages verdict also finally positions the case to move forward to a federal appeals court, which may decide a host of key legal issues in the evolving patent battles over smartphone and tablet technology. During the trial, Apple argued that Samsung owed nearly $380 million in damages for infringing its iPhone and iPad technology, based on Apple's lost profits, Samsung's profits from selling infringing products and royalties. 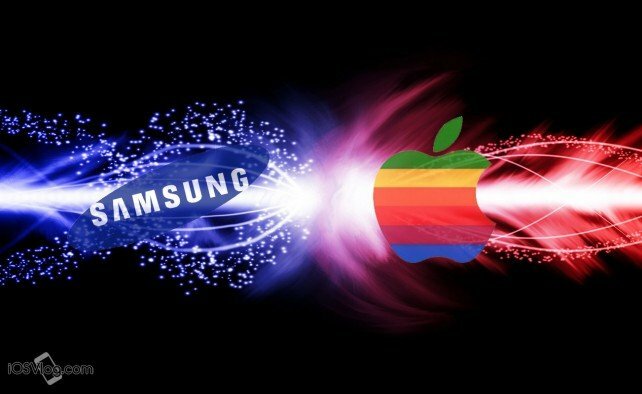 Apple portrayed Samsung as a company trying to capitalize on copying the popular iPhone to keep pace in the smartphone market. Samsung, meanwhile, told the jury that Apple had inflated the worth of its patents and overstated their importance to consumer choice, arguing damages should not exceed $52 million. 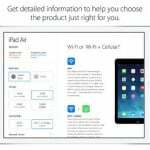 Samsung contended that consumers buy Samsung products for their lower cost, Android operating system and factors such as larger screens, not for Apple's patented features. Short of a long-shot settlement, the patent battle between the two companies will probably continue indefinitely. And as always, Samsung is expected to appeal today’s decision. But despite the courtroom drama, Samsung is poised to continue being an important supplier of Apple’s A-series chips that power iOS devices.